From the CFOA list of UK Fire and Rescue Services, we can see eleven regions with 52 services. 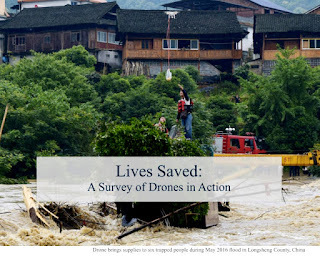 This page will explore the use of drones, UAV and UAS (Unmanned Aerial vehicles/systems). 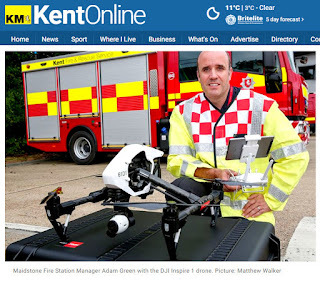 It's a companion page to The UK Police and Fire Drone Resource Page. 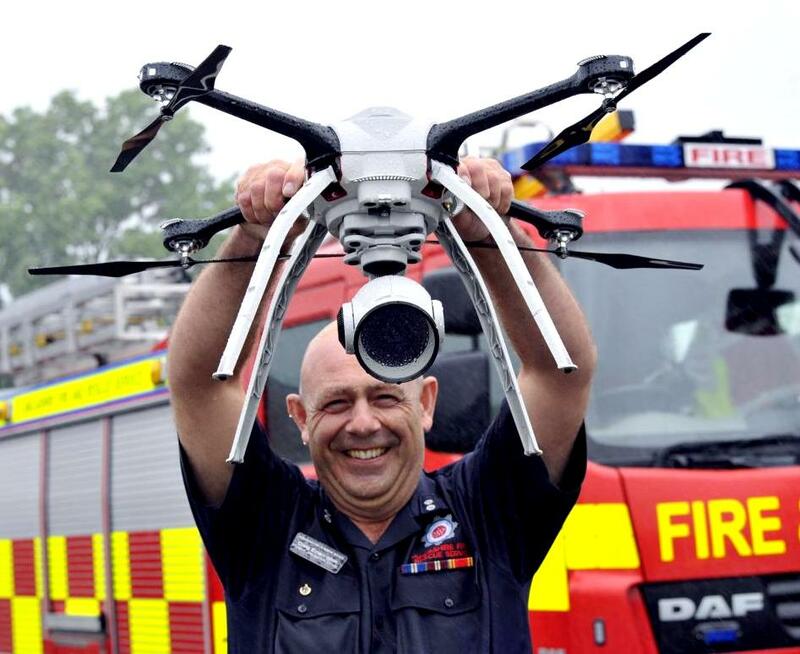 Beyond Blue Lights 2016 highlight the drone in their video (see DJI Inspire at 48 secs). 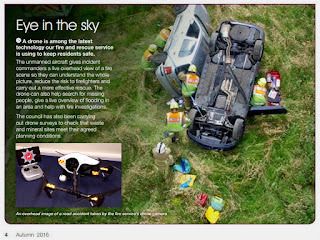 Devon and Somerset - evidence of drone, incident 28 Oct 16. Buckinghamshire - Bucks do have a drone, they have said so (doc 6.2, 8 Feb 17), they have a thermal camera too, ref doc. 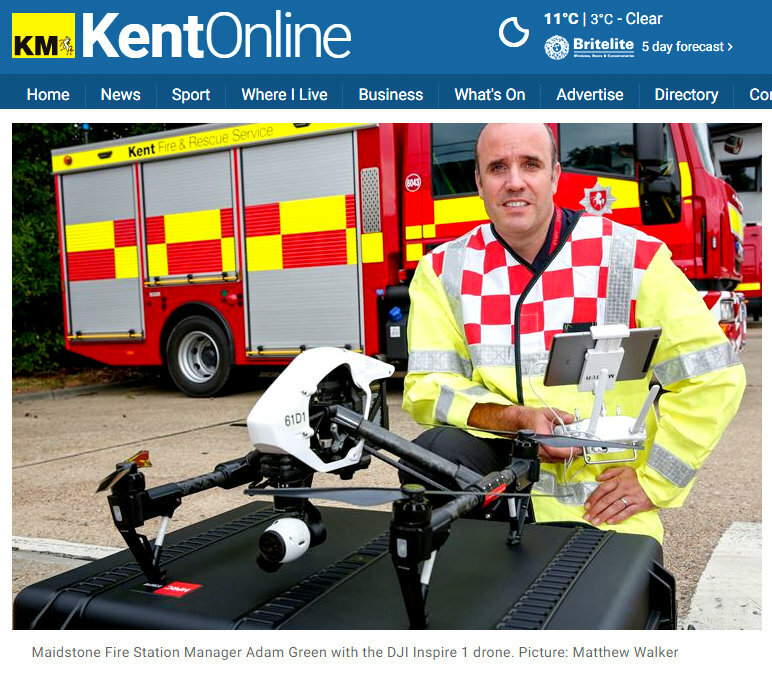 Kent - Open day Aug 16, video showing drone in action. 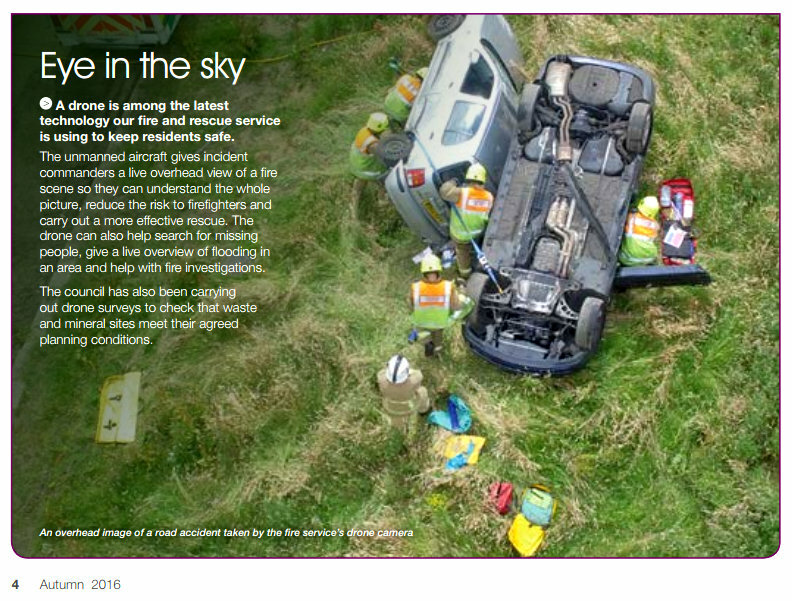 Exercise where a drone was used 14 Sep 16. Incident page, drone used 17 Dec 16. News report 27 Sep 16, showing DJI Inspire. 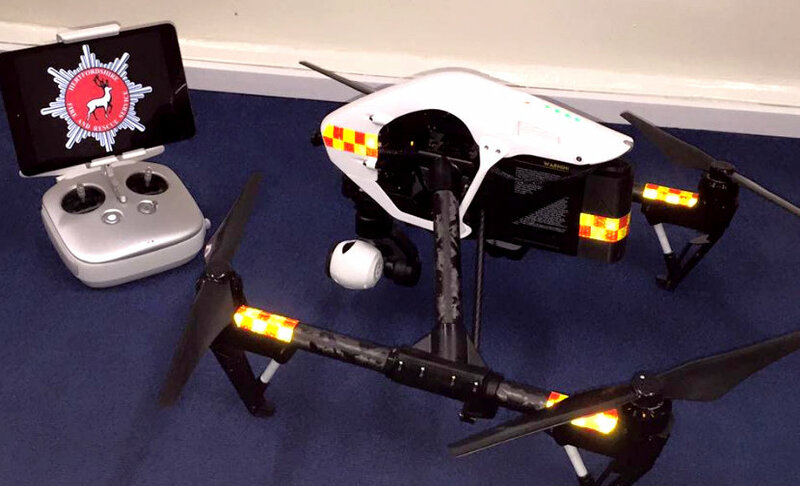 Cleveland - Drone to Give New Perspective on Football Policing Operation, 17 March 17, DJI Inspire. 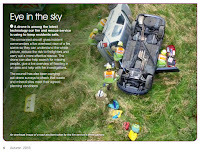 Greater Manchester - New Air Unit, Aeryon SkyRanger 20 Jul 15 and BBC News, 27 Oct 15. 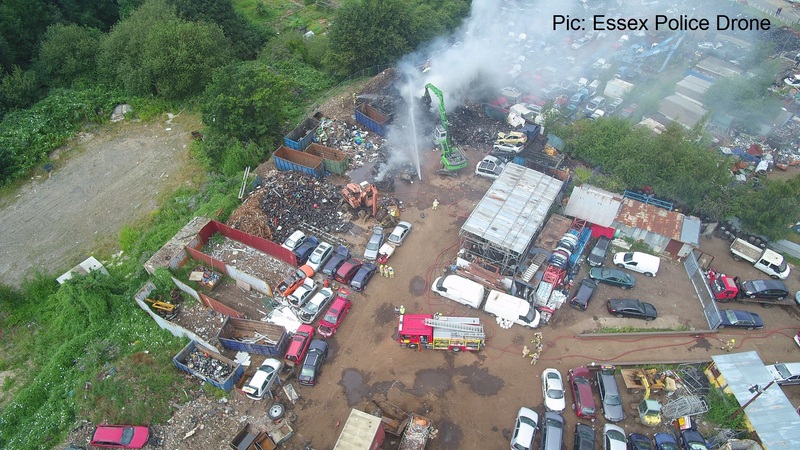 Case Study No12 Using drones in fire and rescue services in the United Kingdom 3 Nov 16. see Aeryon section for more.. 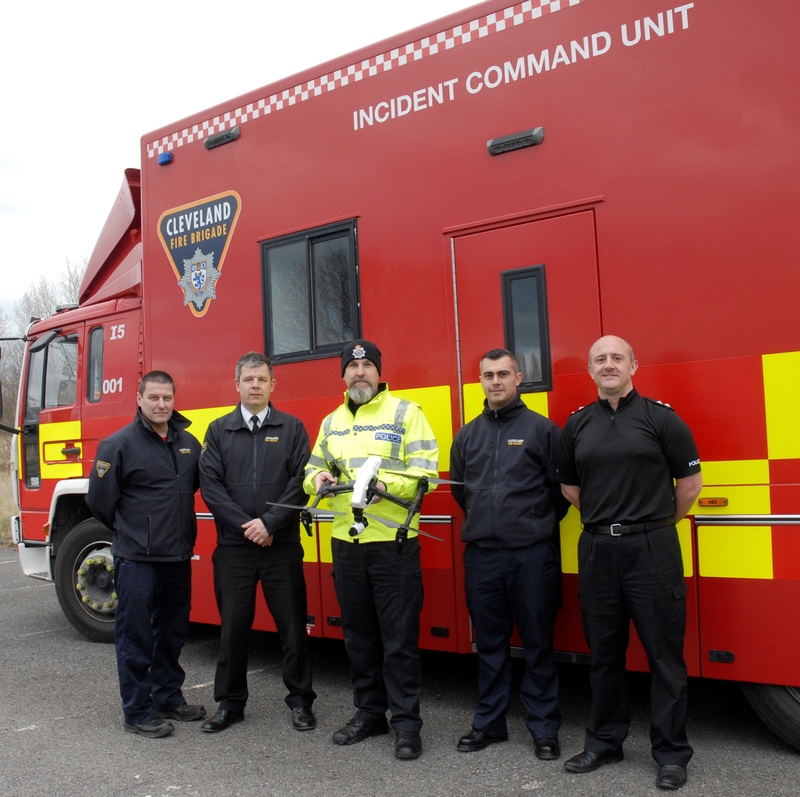 Mid and West Wales - 'Fire Service Trials Unmanned Aerial Vehicle 12 Nov 15 DJI Inspire. 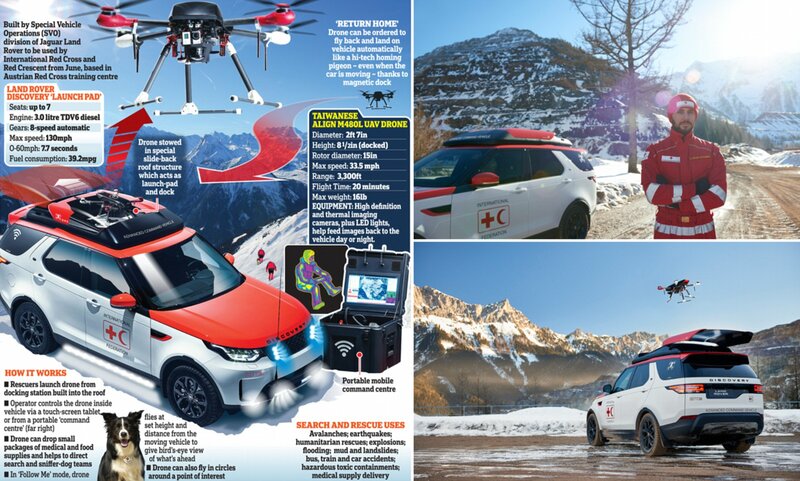 Funding for larger drone, 18 Mar 16, no idea on model. Tweet with photo, 17 May 16. Innovation award developing drone trial, 1 Dec 16. Tweet with photo 7 Dec 16, DJI Inspire and Aeryon Skyranger. 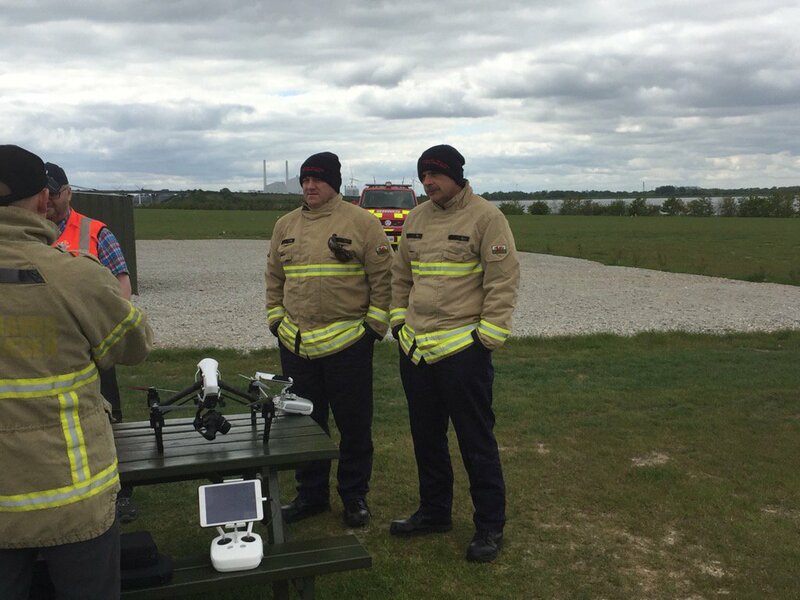 Ireland - Dublin Fire Brigade wonderful video 10 Mar 17, DJI Phantom Pro 3, Yuneec Typhoon H with thermal imaging camera. 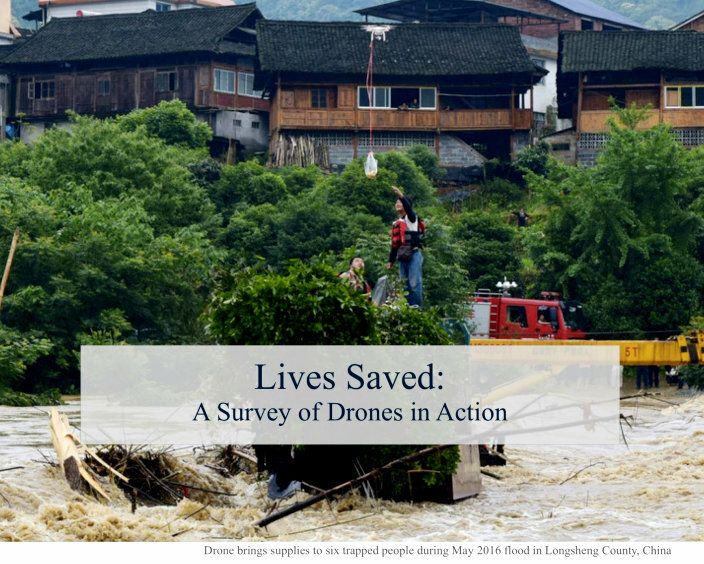 DJI releases first count of lives saved by drones, Crisis Response, 16 March 2017. 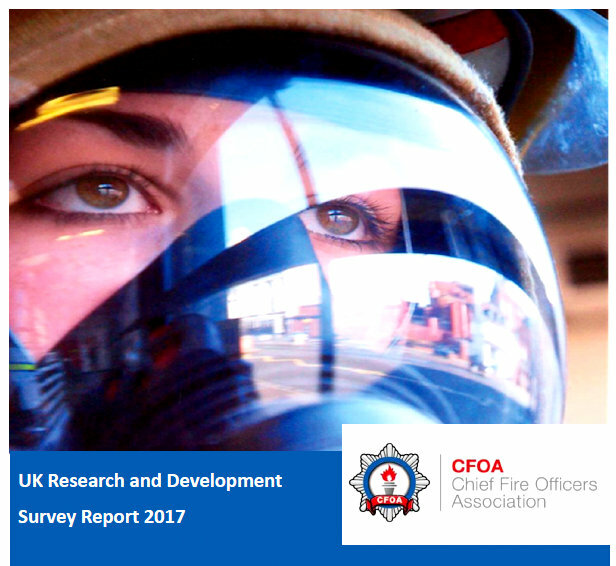 The full six page report is available at dropbox. 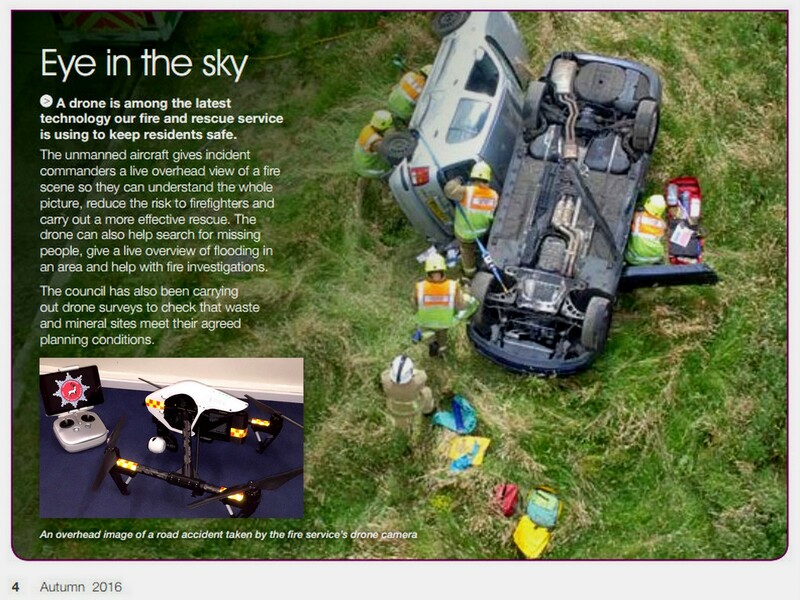 Aeryon - The Future is Bright for Drones Used in Fire and Rescue Services, Public Safety showcase, 18 Jan 17. On 20 March 17, in a Sky News post about police drones, it was said, 'Meanwhile, two-thirds of fire services were also using unmanned aerial devices, which were credited with saving emergency workers' lives.' 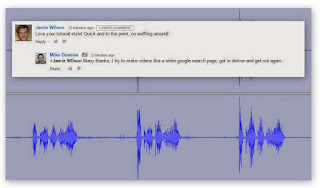 A few easy line to write, a whole different matter to prove it, while detailing drone models and uses. Drone at Oklahoma House Fire - Example of HD video 22 Oct 16.